ALLEN, Texas, Sept. 9, 2014 – Every human faces a fearsome enemy that bombards us with grief and despair. But the Bible offers reinforcements with a message of real hope. 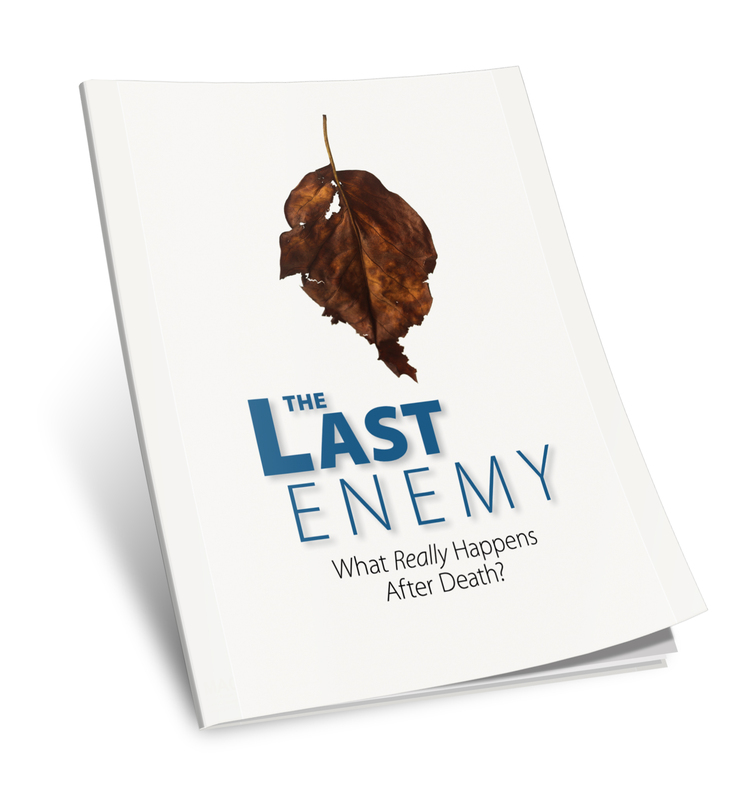 The Last Enemy: What Really Happens After Death?—a new publication from LifeHopeandTruth.com—examines the biblical teachings and provides clarity and comfort from the truth of the Scriptures. What is life’s purpose, and does it end with death? What exactly are the soul and the spirit in man? What does the Bible really say about heaven and hell? What do the four words for “hell” tell us? Why does God promise to resurrect everyone who is in the grave? What will resurrected Christians do? How can we deal with the grief of the loss of a loved one or our own impending death? When will the last enemy be totally defeated?